Our business was founded in 1972. It is a family business, originally started by a family of wood finishers. 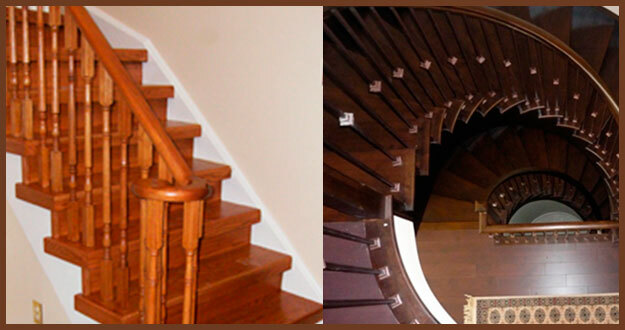 We enjoy restoring and beautifying homes in the Toronto Area.